Most affordable smartphones tend to skimp when it comes to their camera performance, but the Honor 8X is not one of those smartphones. 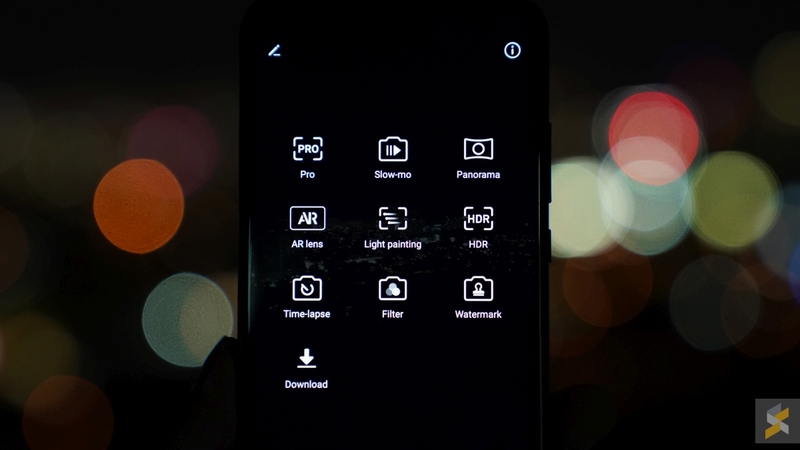 It comes with a capable camera, yes, but its biggest strength is how well it can take low-light photos thanks to a flagship feature called Super Night Shot. 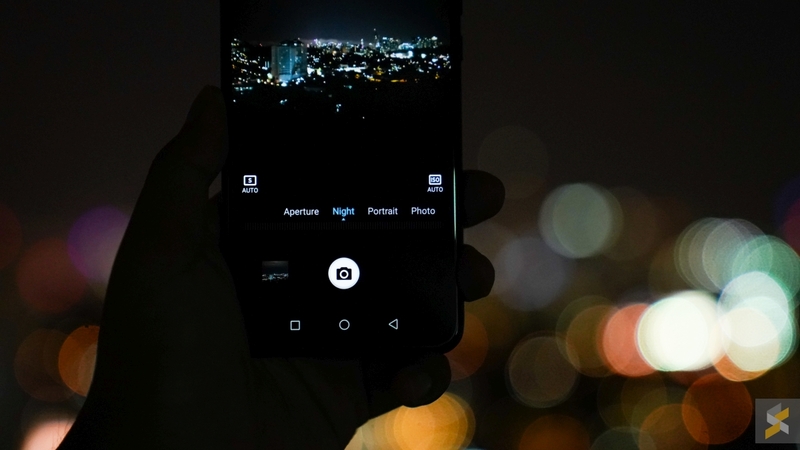 That said, camera is often only as good as its photographer, so here are a couple of tips we think you should know to take better low-light photographs with your smartphone. 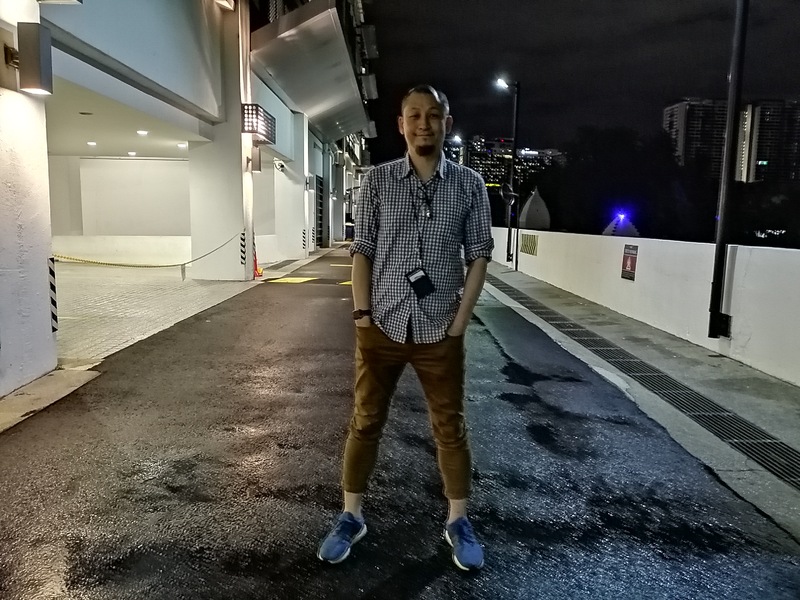 This is the bread and butter feature you need to activate before taking low-light photos on the Honor 8X. Just select it from the mode wheel near the bottom of the UI. 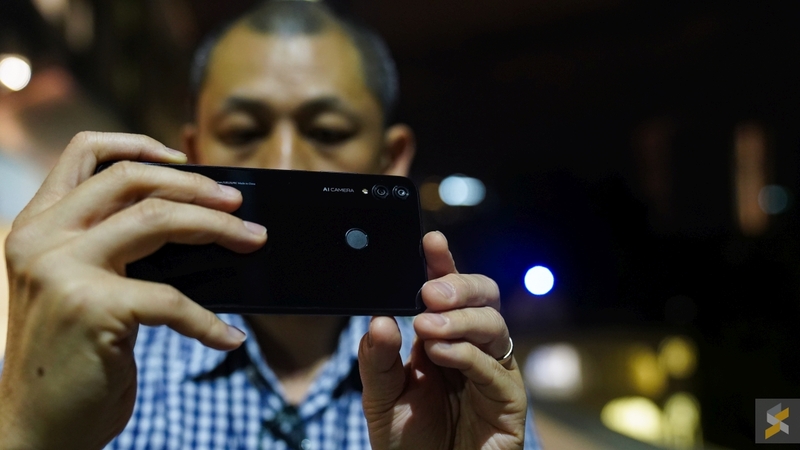 With Super Night Shot, the Honor 8X is capable of eliminating handshake issues with long-exposure photos and supports machine learning based multi-frame image stabilisation. 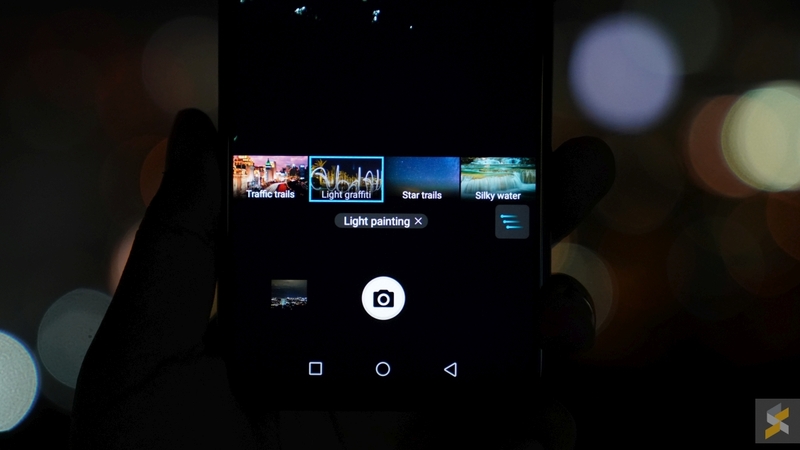 Basically, it’s a super duper smart long exposure mode. 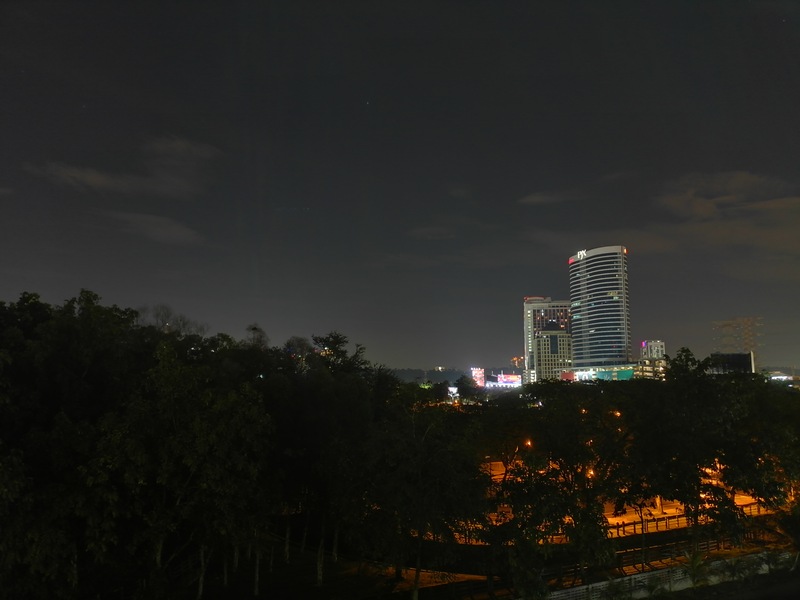 While previous long exposure modes required tripods or inhumanely steady hands, Super Night Shot doesn’t. Just hit the shutter button in Super Night Shot and you can watch in wonder as the scene before you brightens into an amazing low-light photograph. Super Night Shot typically takes 5-second exposures for some stunning low-light performance. 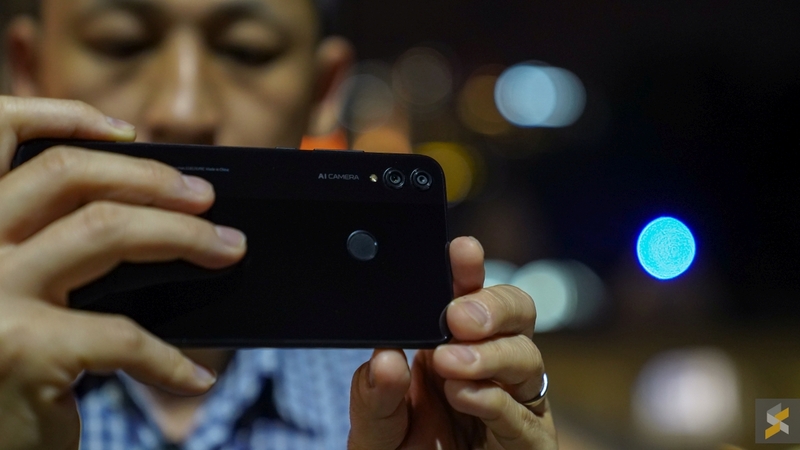 Even though the Honor 8X is amazing at eliminating handshake blur in Super Night Shot, the smartphone will perform even better if you can hold steady. Before you take a shot, just keep your legs planted and make sure to control your breathing as best you can. You can try holding your breath, but merely staying away from any panting or rapid breathing will do wonders. 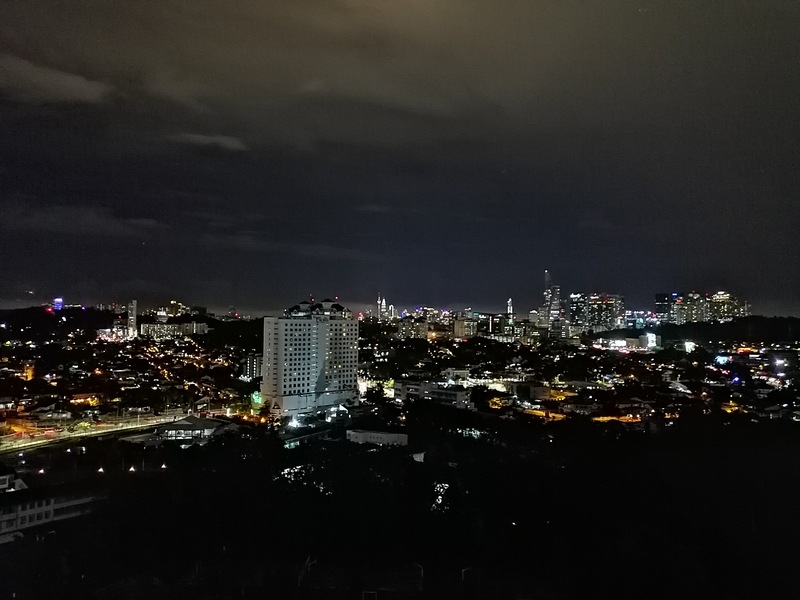 Get your subject to hold steady as the Honor 8X is capturing a photo in Super Night Shot. You don’t need to hold quite as steady as you would in a regular long exposure shot thanks to the Honor 8X’s impressive machine learning capabilities, but it definitely helps. That said, you can also use movement while the shot is being taken to add creative effects. Be sure to experiment for the best results. 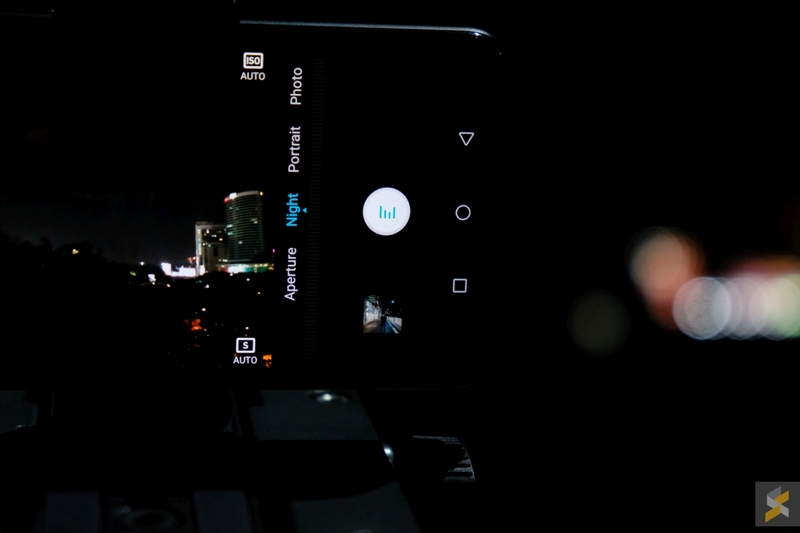 While Super Night Shot is designed to work well handheld, there’s actually a “secret” feature built in too. 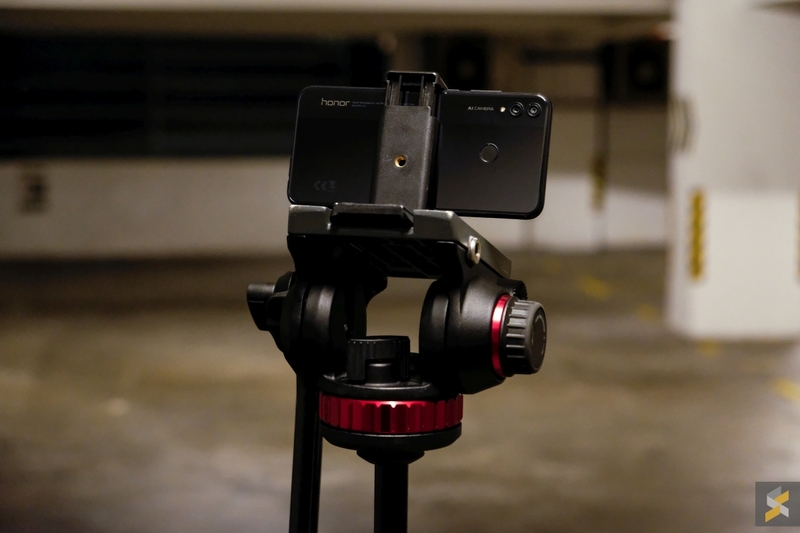 With the AI camera on the Honor 8X, the smartphone is actually able to detect if you’ve placed it on a tripod. 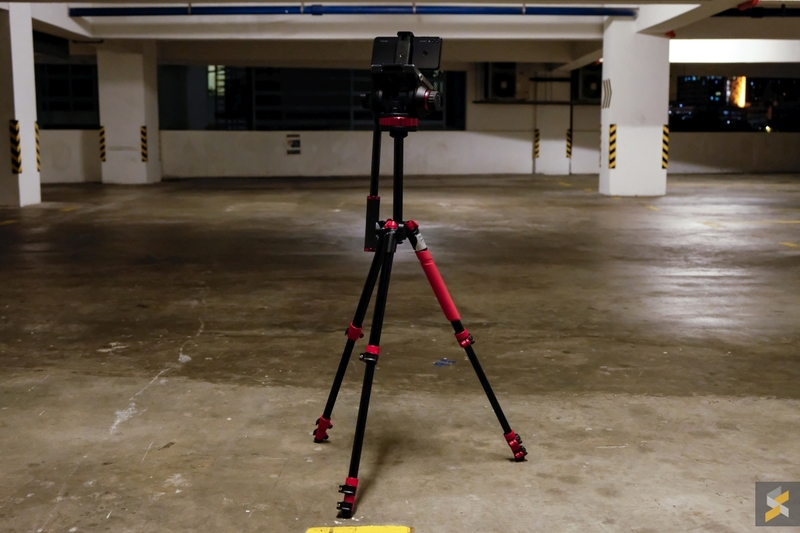 To unlock this feature, simply secure your smartphone onto a tripod, switch to Super Night Shot, frame your shot, and hit the shutter button. Typically, Super Night Shot takes 5-second exposures, but when it detects that it’s on a tripod, the device will intelligently switch to a longer 20+ second exposure instead. 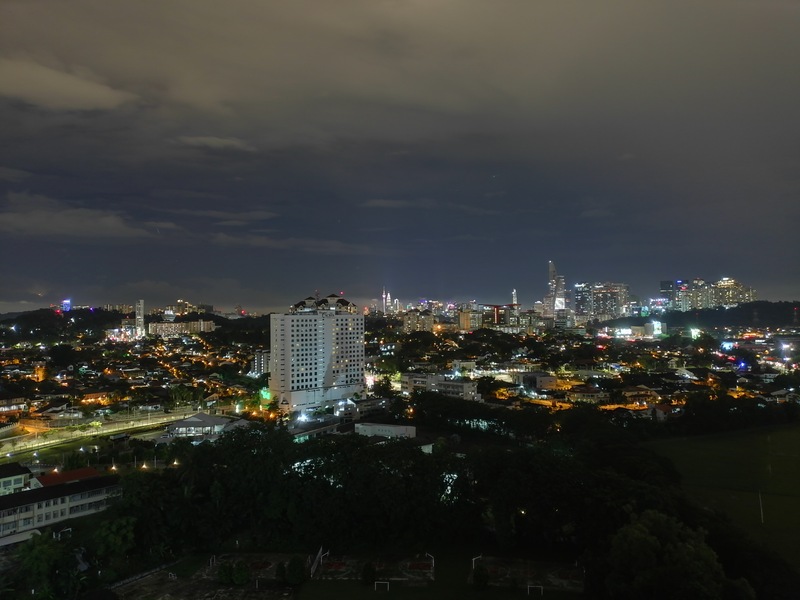 The longer the exposure time, the more light you can let it, and the lower the amount of noise. The results are actually very dramatic. BONUS TIP: To reduce any and all handshake, you can actually enable the Audio Control function that lets you activate the Honor 8X’s shutter with your voice. You can configure it to shoot when you say “Cheese” or when your voice reaches a certain decibel. Here’s a feature that not many know is available on the Honor 8X. 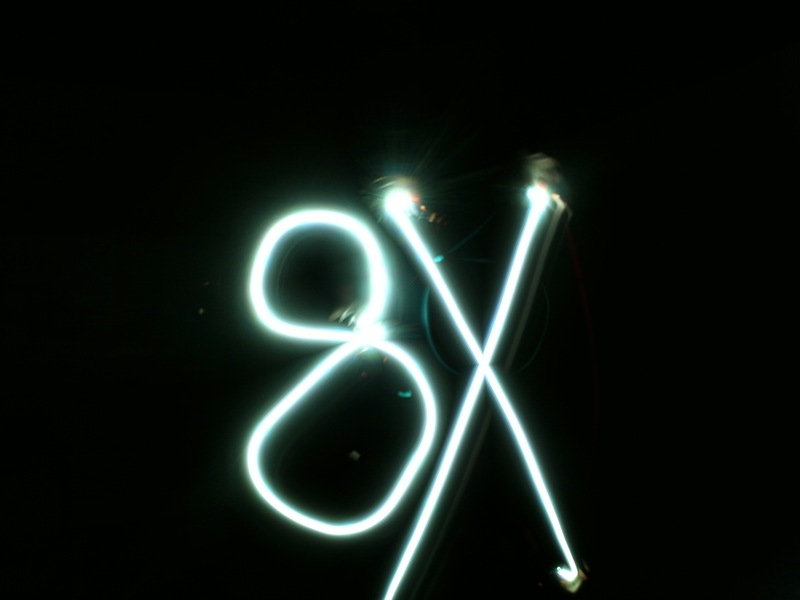 If you head into the “more” settings in the camera app, you can actually enable something called “Light painting”. With this mode, you gain access to a bunch of features that traditionally require an advanced skill set to achieve. You can use this mode to capture traffic trails, star trails, silky water effects and light graffiti. 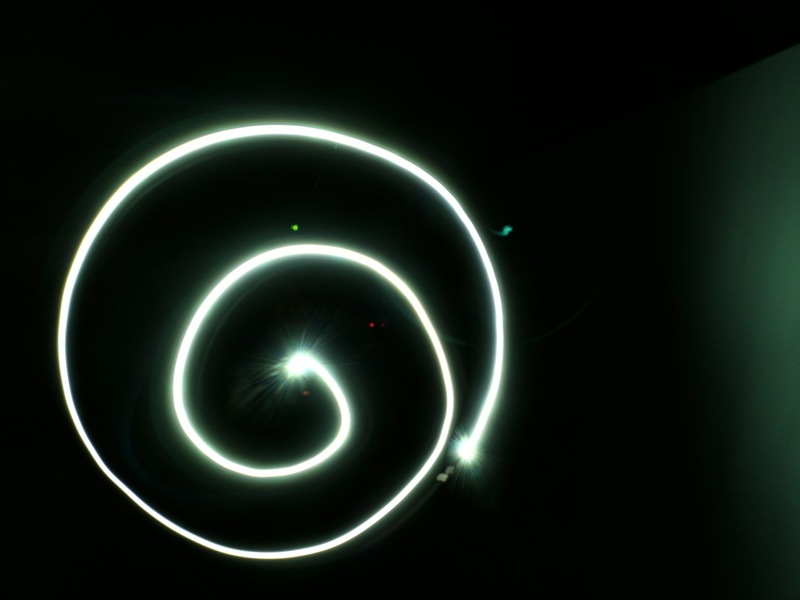 With light graffiti, you can actually write words and draw shapes in a photo with something like a flashlight. You can also use different coloured lights to get different shapes and designs. Super easy, super cool. The Honor 8X has probably one of the most impressive cameras on a mid-range smartphone. 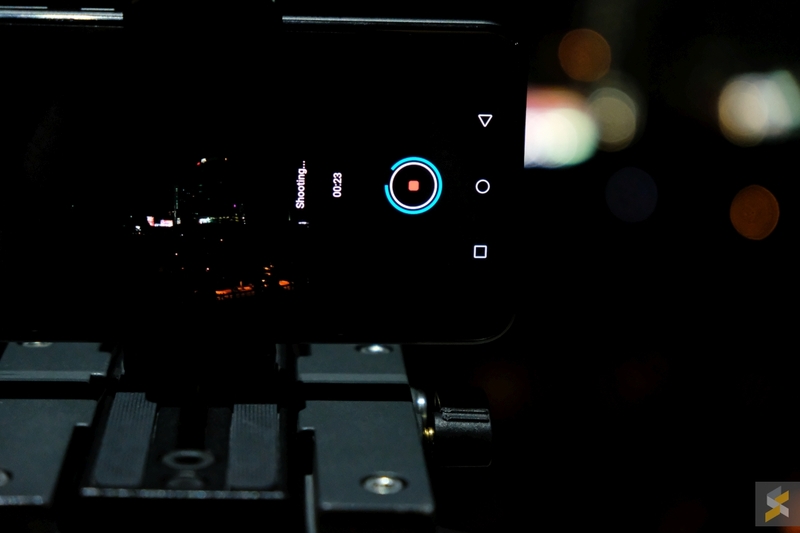 Not only do you get access to what is generally a solid camera experience, you also get access to some cool creative features and the magical Super Night Shot. Couple that with the smartphone’s already excellent value for money, and you’ve got one killer device. Get your hands on this amazing device right now. 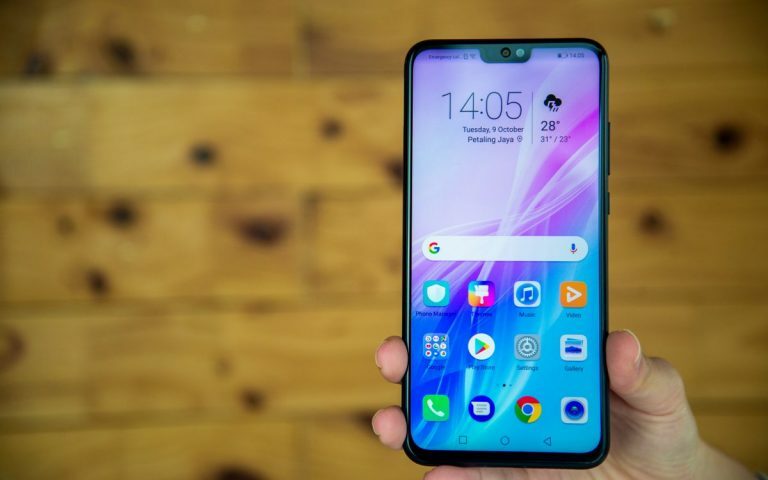 The Honor 8X is on sale in Malaysia for RM949, and you can pick one up at any authorised Honor retailer. 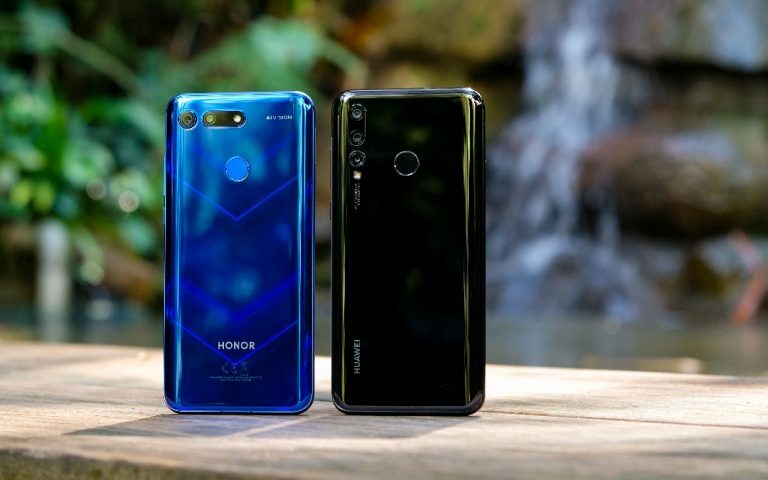 If you prefer, you can also get this smartphone online at either Honor’s official website or Shopee.